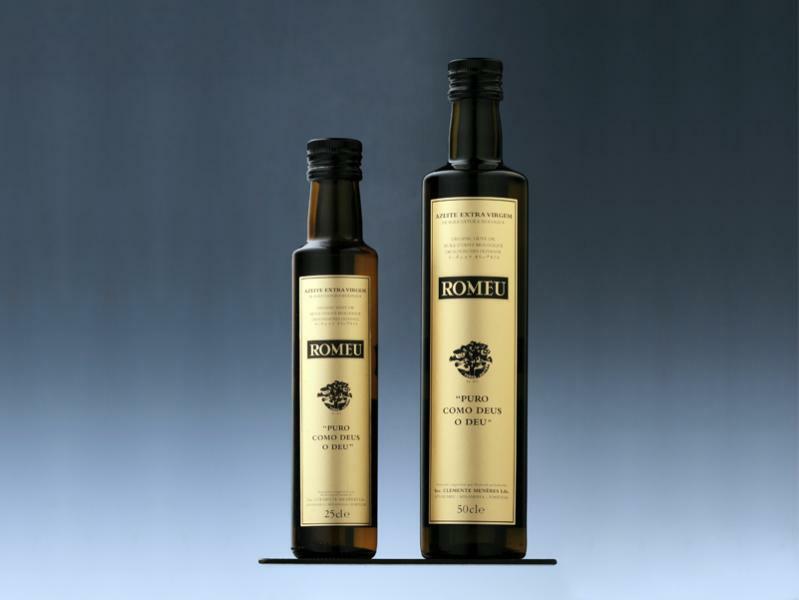 Romeu Olive Oil has been considered amongst the finest in the world by expert publications from Italy (L'Extravergine and Flos Olei), Germany (Der Feinschmecker), Israel and Portugal. 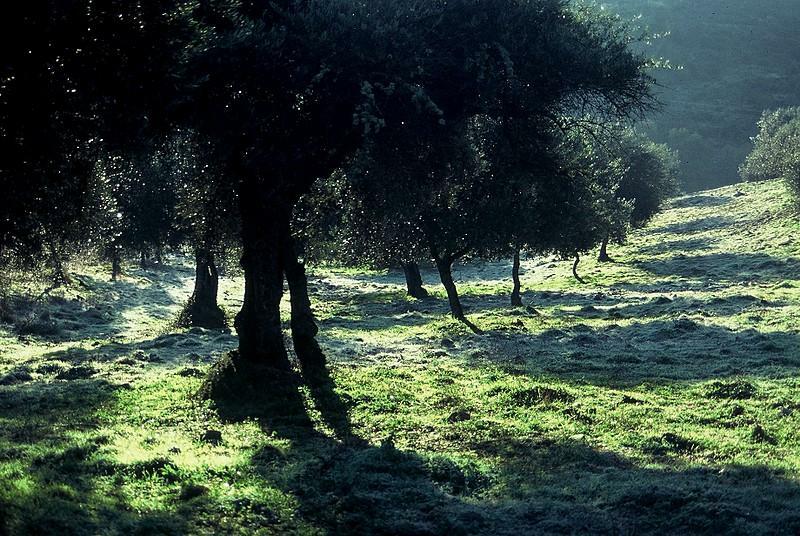 As with any product of the very highest quality, Romeu Olive Oil is produced in limited amounts, dependent on the estates own olive grove production. - Where is it produced? 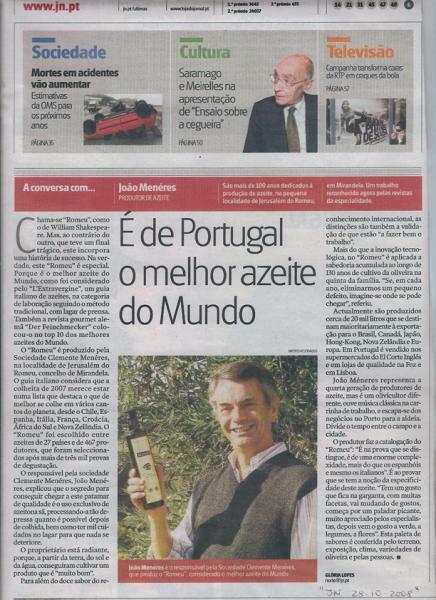 It is produced at Quinta do Romeu, in the Trás-os-Montes area of North-eastern Portugal, within a region classified as a Protected Designation of Origin. 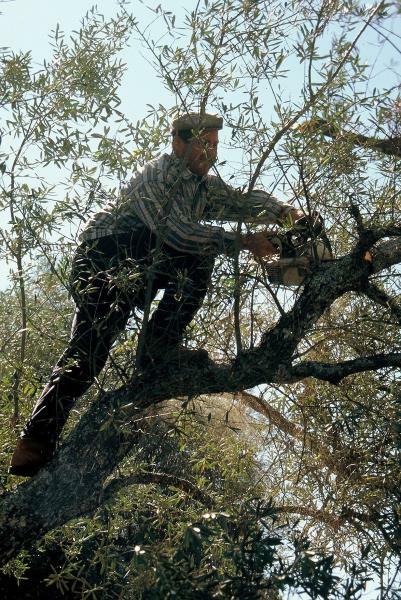 The olive groves are located on sloped terrains with shale-rich soils, in a non-intensive distribution pattern (with a minimum ten metres between olive trees). - In what type of ecosystem? 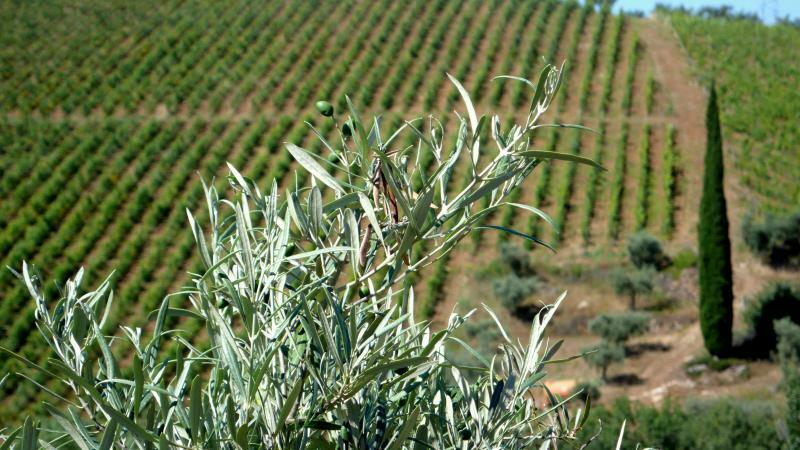 The olive tree plots on the estate form a natural mosaic with other plots containing grapevines or cork-trees. The resulting agricultural patchwork is crossed by two streams, integrating local biodiversity. 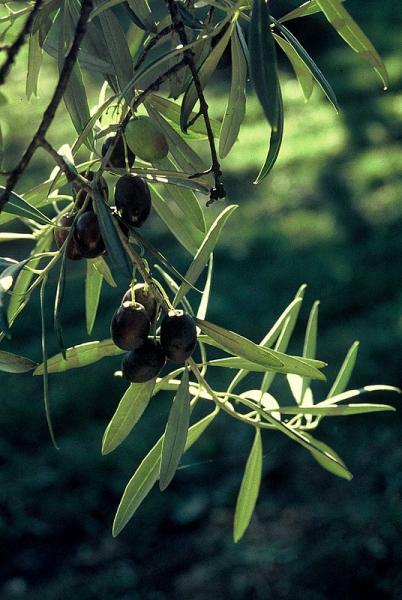 - What type of Olive Oil is produced? 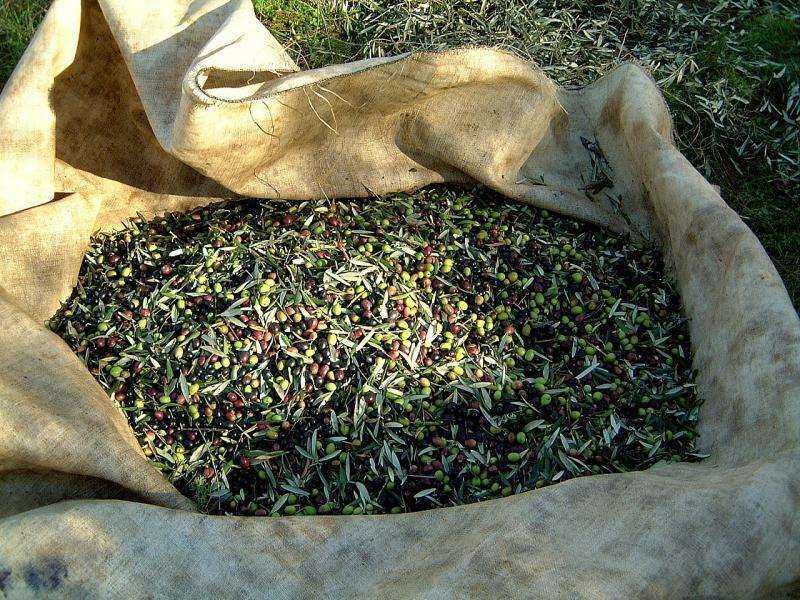 Romeu Olive Oil is Extra Virgin, Organic (certified by SATIVA PT/AB 03) and developed within the scope of a Protected Designation of Origin, meaning that no chemicals are employed either in its cultivation or extraction and that it comes from an area considered uniquely suited to the development of this product. - In what type of climate is it produced? 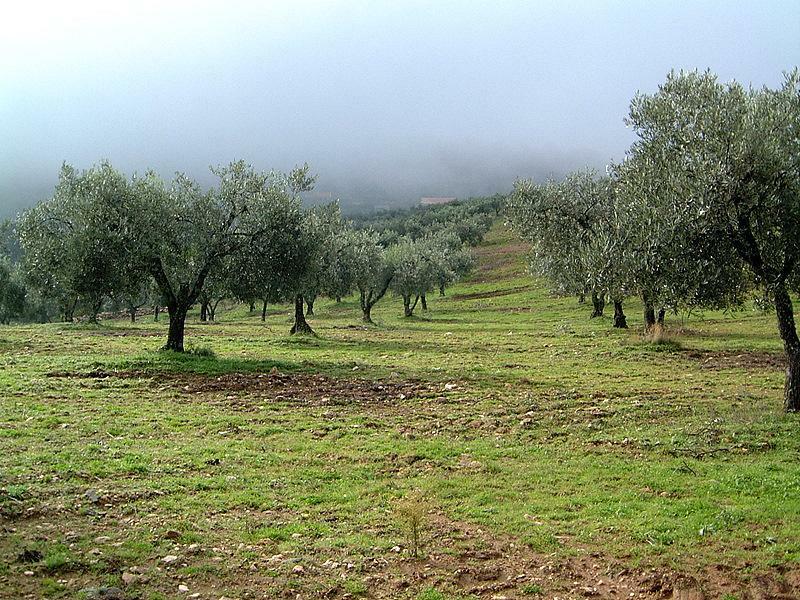 Romeu Olive Oil is produced in a climate known as Terra Quente Transmontana (literally, Trás-os-Montes warm lands). A dry climate with wide-ranging temperatures. - At what altitude is it produced? 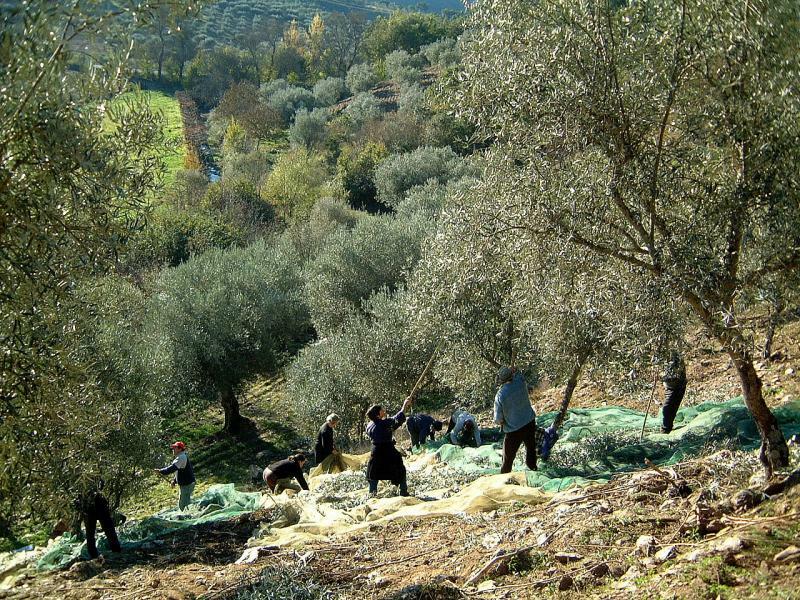 Romeu Olive Oil is produced at 350 meters above sea level. 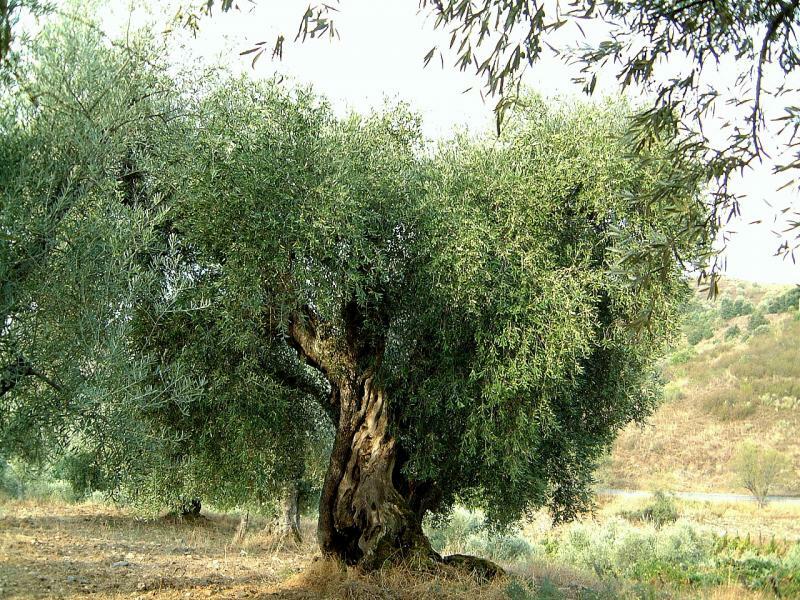 - What is the total area of olive groves? Approximately 120 hectares (300 acres). 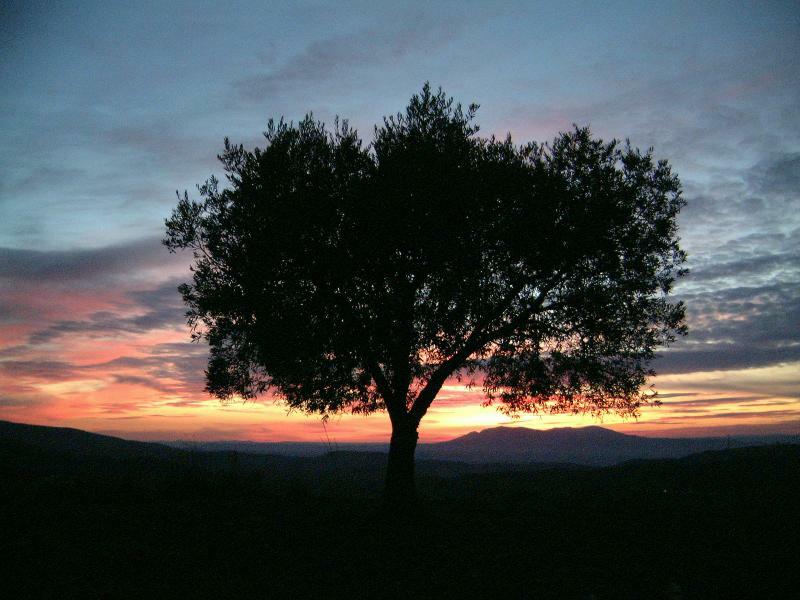 - Which olive tree varieties can be found at Quinta do Romeu? The following: Cobrançosa, Verdeal Trasmontana and Madural, all native to this Protected Designation of Origin. 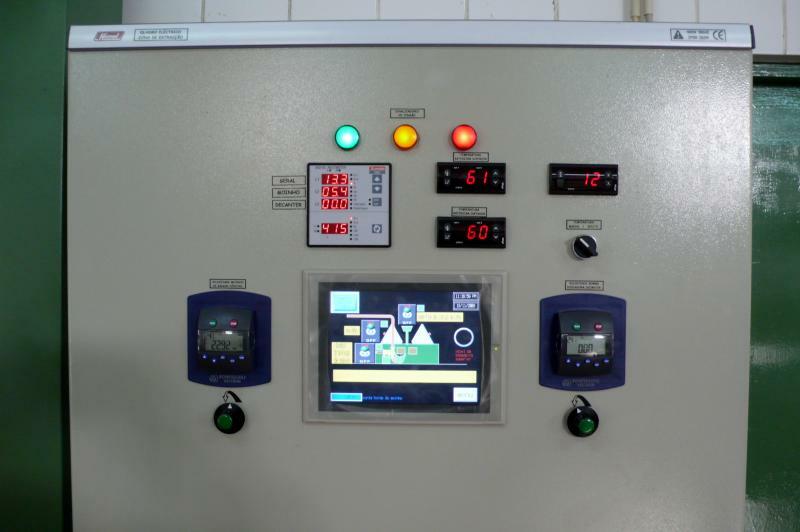 - What is the total annual production? Between 10,000 and 30,000 litres. 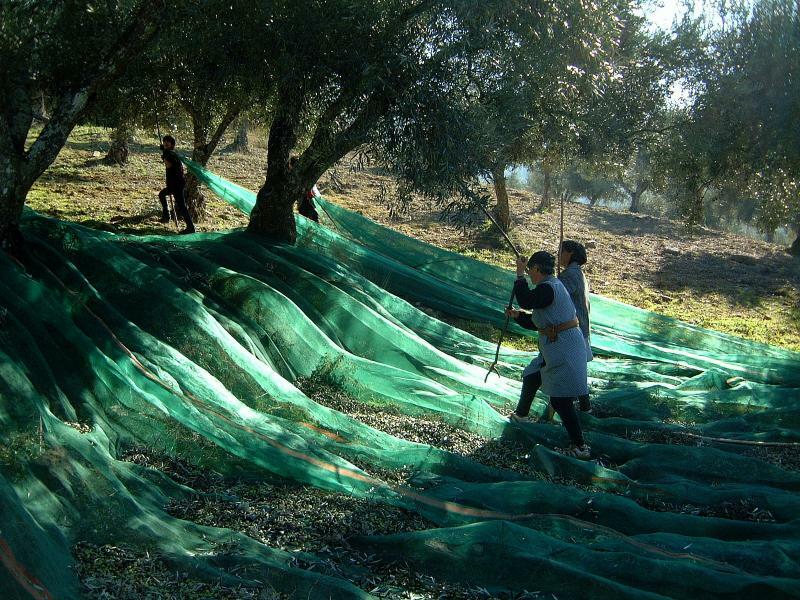 - How are the olives harvested? Both manual picking and mechanical vibration are employed. 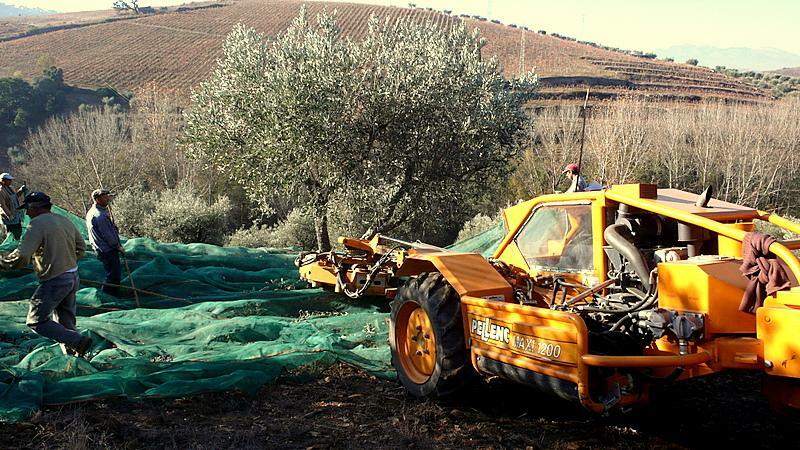 Olives are harvested from November to December. - How is the olive oil produced? 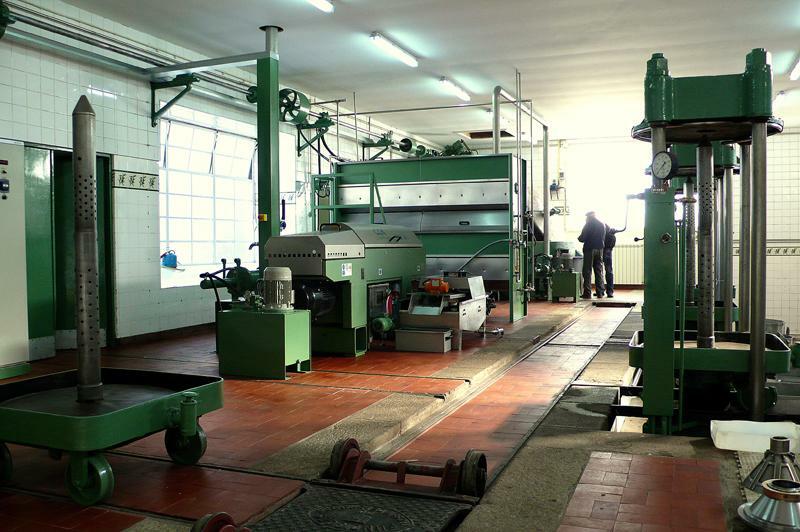 Olives are processed at the estates own exclusive mill on the very day of their harvest, or on the following day at the latest, to ensure the olives freshness. 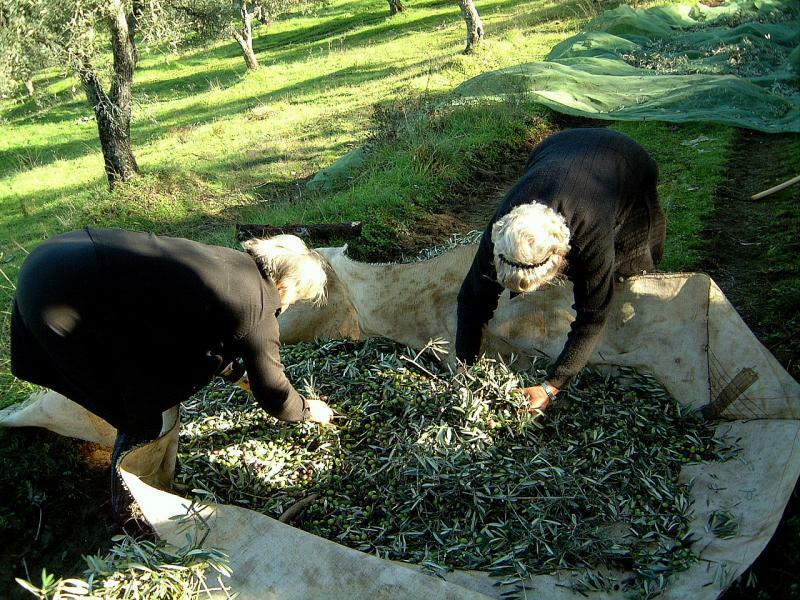 The olives are washed in pure water before being crushed in a granite mill; the resulting paste is submitted to slow mixing, and the olive oil is then extracted by cold-extraction with a two-phase decanter. 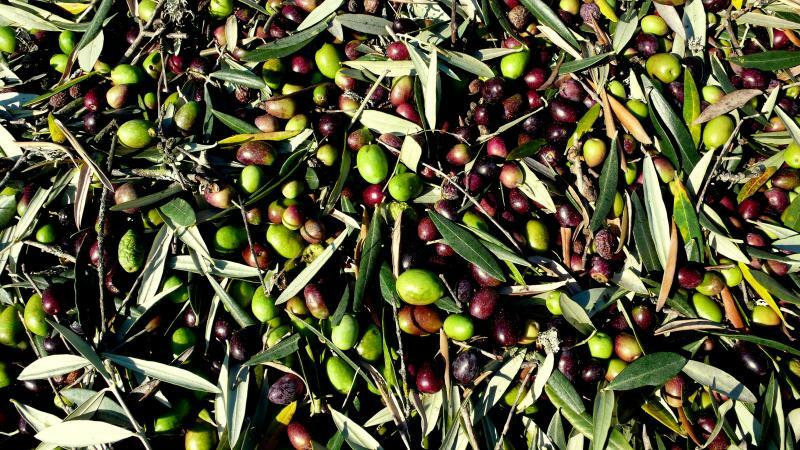 Of the resulting phases, one contains pure olive oil whilst the other contains residual waters and solid olive residues. 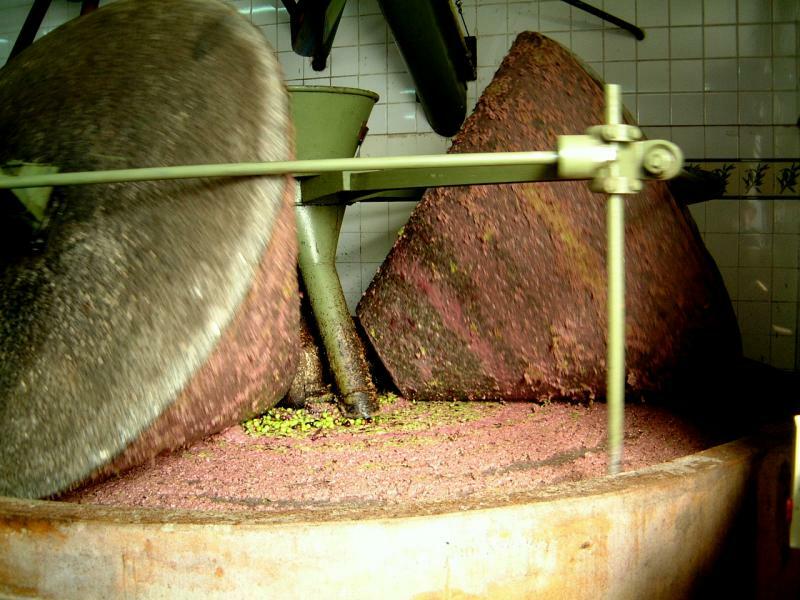 The olive oil fraction is washed in pure water, from which it is then completely removed, before being stored in stainless steel vats to await bottling. - What is done to the residues? Residual waters and solids are placed in an evaporation tank and once dry are mixed with manures and other organic residues from the farm, to be composted over the winter, spring and summer. The compost obtained in this manner is of high nutritional value and is returned to the land the following winter, concluding a natural cycle in which all natural resources are valued and made the most of. - Where is it bottled? 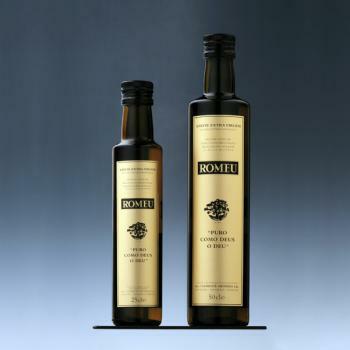 Romeu Olive Oil is bottled by Quinta do Romeu in 25 cl and 50 cl darkened glass bottles. 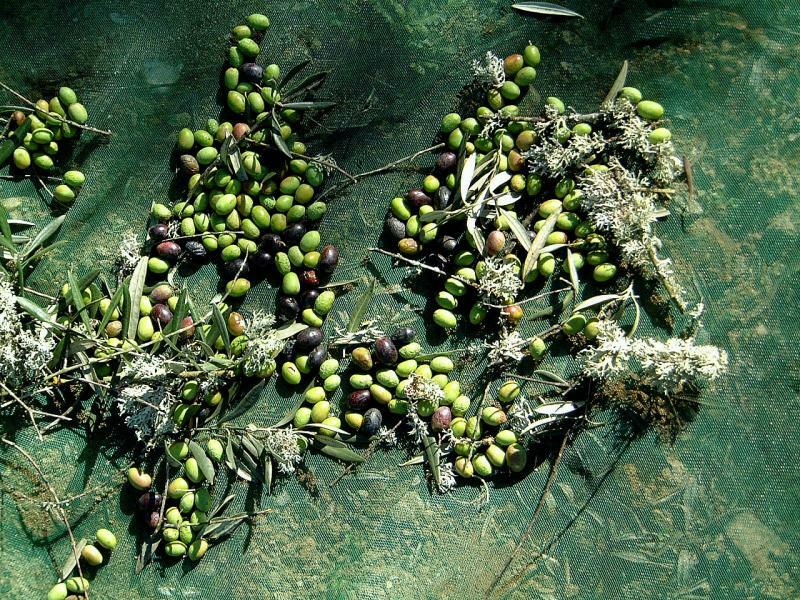 - Is the olive oil subject to any form of refining? - Does it contain additives or preservatives? None whatsoever. 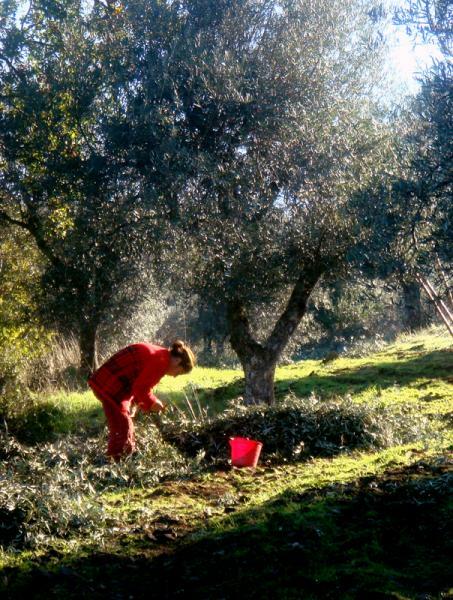 Romeu Olive Oil is pure juice of olive. - Tasting notes: Green/yellow in colour with intense grass, flower and olive aromas. In the mouth it is rounded, dense and fluid; starting with a hint of sweet almonds, followed by fresh olives, assorted greens and an extremely long and complex finish with a spicy hint that is not at all sour. This is a subtle olive oil, with a delicate personality that is not overly potent whilst revealing a grand elegance and harmony.